Kazakhstan, 1729: A ferocious Mongol tribe sweeps across the steppes, and Kazakh sultans leave their people to fend for themselves. Young Sartai and other survivors flee to the mountains. 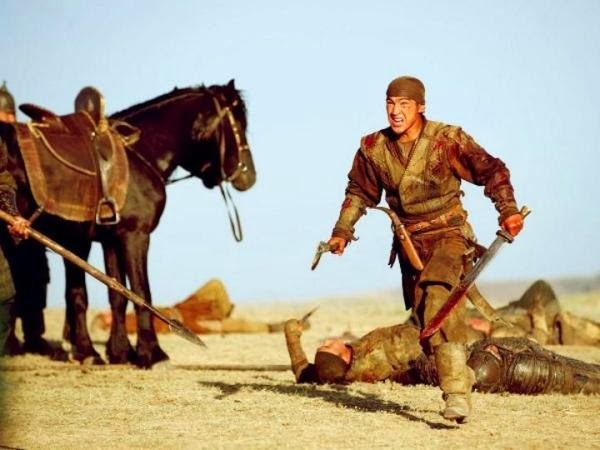 But revenge drives Sartai and his friends back to the steppe, where he falls in love the the beautiful Zere, daughter of a local khan who chose to protect his village by working with the hated Mongols. 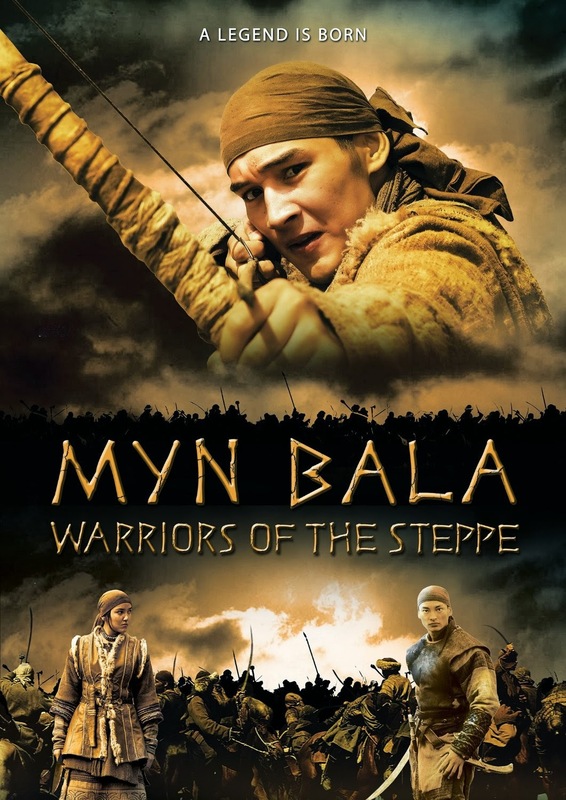 Discovering his own strength, Sartai assembles a detachment of young warriors and leads them into an historical battle to free his country from decades of terror. The Great Powers of Europe who were under the control of the Ottoman Empire for over 200 years decided they had had enough. War spread to Central Asia to the Kazakh Orda and enemies razed all villages they came across. We first see Sartai as a young boy when his village gets destroyed by the Dzunghars (the army in control of area), who destroyed everything and killed everyone, including women and children. Sartai manages to escape the devastation with a small group of villagers. That small group of survivors became a tight group, with the elders taking on the roles of parents for the orphaned children, and the entire group learns how to fight in case the Dzunghars come back. Refusing to become slaves or worse - killed, Sartai with his friends Taimas and Korlan vow to seek revenge on any Dzunghars they come across, they even venture out to hunt them down. During that hunt for vengeance, Sartai and friends meet up with drifters who are from the same background (the Dzunghars destroyed everything they had too) and convince them to fight the Dzunghars with them. When Sartai is later injured, he takes refugee in a small village where he falls in love with Zere, the daughter of the villages Sultan. When Sartai is healed and leaves to go back to his group, Zere accompanies him, even without her father's approval. The entire Dzunghar Army is after Sartai, they are afraid of what he can do and what he means to the uprising. This means that anyone around him also becomes a target. The question becomes, how can a small band of boys go into battle against the entire Dzunghar Army and expect to come out victorious? 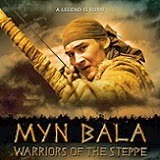 Based on true events, this historical film was filmed entirely in the Kazakh language with English subtitles. 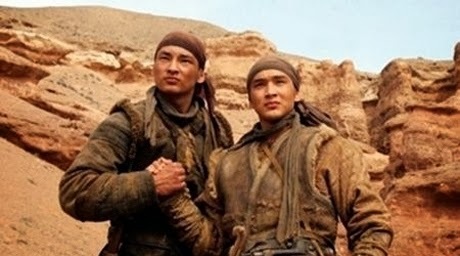 The story flowed very smoothly and except for having to read all subtitles because I don't speak Kazakh, the plot was easy to follow. The movie was shot on location with some actors that I have never heard of. The plot seemed like a combination of The Patriot and Braveheart, (which are two fantastic movies), in how the storyline progressed. The action sequences were choreographed well with the bow and arrow and the hand-to-hand combat flowing seamlessly together. All in all, this was a decent film. Shot in widescreen with a 1.77:1 ratio the film definitely did not have the budget the Hollywood blockbusters. However the location in which the movie was filmed was scenic and beautiful. The quality of movie was average and at times a little dark in quality. The action sequences were well done and somewhat graphic in nature with the blood. 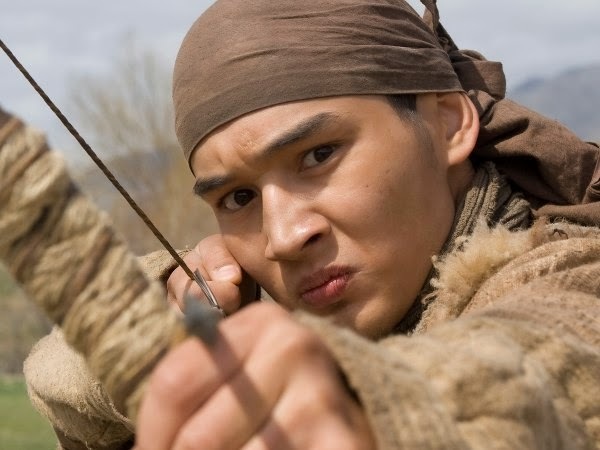 This film's dialogue was filmed entirely in the movie's native language of Kazakh and later subtitled in English. The dialogue was hard to follow with having nothing but subtitles to read throughout the film. In order to hear the dialogue I had to turn the volume up, which caused the action sequences to be extra loud. The action sequences were filled with realistic sound effects including some fight scenes that contained some very gruesome sounding noises and deaths. There are no extras included on this disc. Overall a decent film for being a historical adaption. The cinematography was well done and I enjoyed the location where the film was shot. Very disappointed that there were no extras, as there's not even a short featurette of behind the scenes filming on location.